Specifically, the arms embargo is not tied to the snapback; it is tied to a separate set of obligations. So they are not in material breach of the nuclear agreement for violating the arms piece of it. Reuters: Iran's senior negotiator made clear last month that Tehran had no intention of complying w/ the arms embargo & missile sanctions. 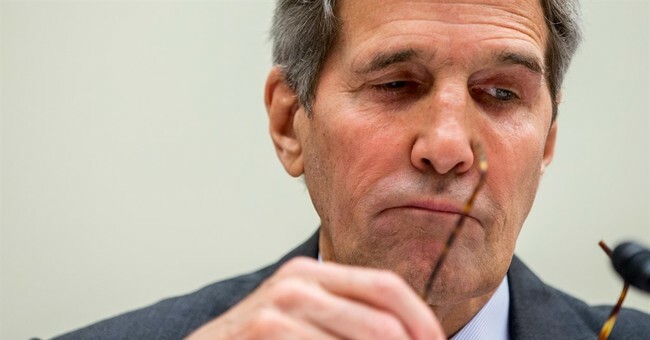 Kerry: "Moreover, after that, way into the future, we have 24/7 inspection of all their facilities" That is a lie. Straight-up false, on multiple levels.